Sometimes simple is also delicious. I used to eat as a kid all the time and now I make it for my kids. You got a 54.55% upvote from @whalepromobot courtesy of @shomoripass! You got a 43.32% upvote from @moneymatchgaming courtesy of @shomoripass! Please consider upvoting this post to help support the MMG Competitive Gaming Community. You got a 48.86% upvote from @votejar courtesy of @chefthaigar! 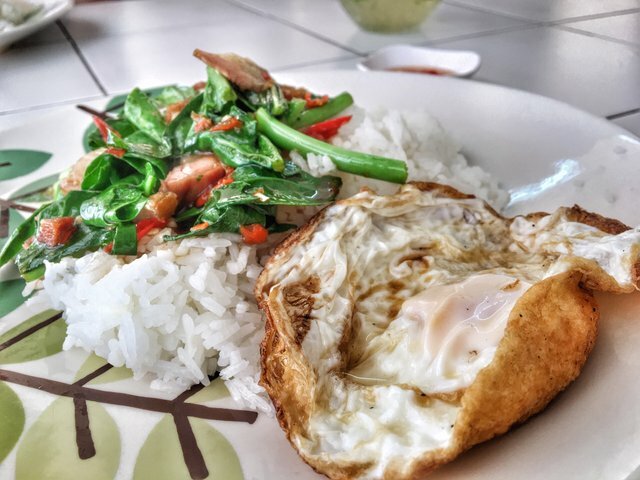 This post has received a 52.51% upvote from @lovejuice thanks to @chefthaigar. They love you, so does Aggroed. Please be sure to vote for Witnesses at https://steemit.com/~witnesses.